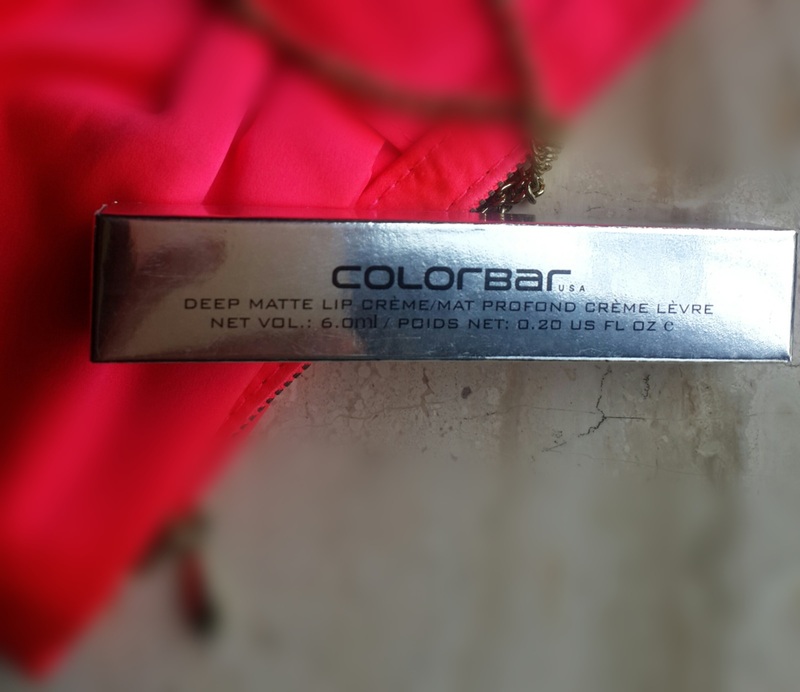 I was recently checking out for new lip products and I found out colorbar has recently launched deep matte lip creme. By now you all must be knowing I prefer matt over gloss and I love matt lipsticks. 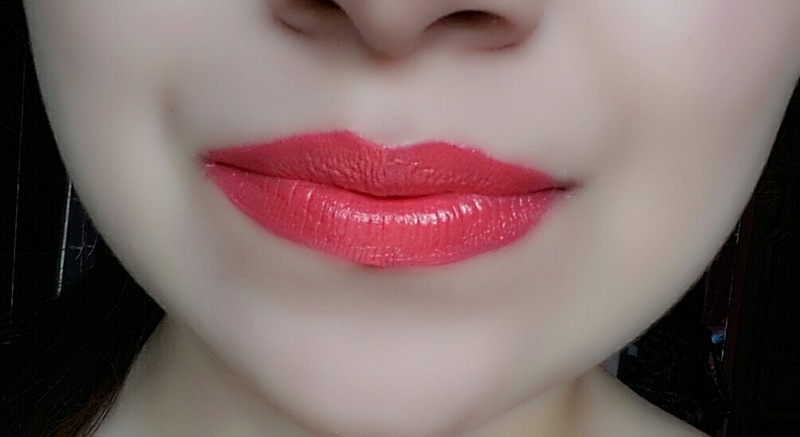 I love NYX matt lip cream and stila all day liquid lipstick I just enjoy using them. 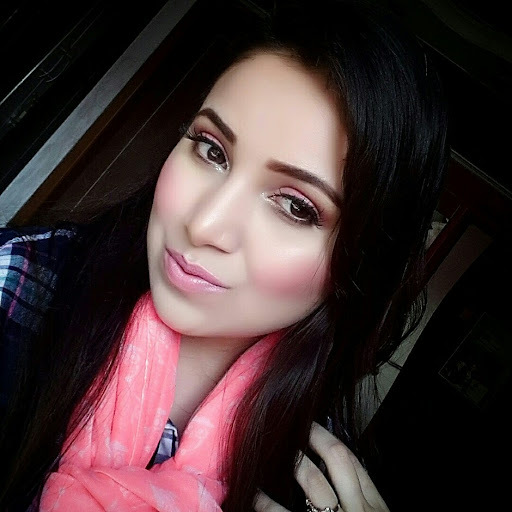 And now I have got similar product in india I got to try many shades in this new launched collection and they all were super intense and gorgeous colors but I loved this coral pink shade a lot which was named as Deep Blush pretty name. This matt lip creme come in a transparent fat tube with silver cap. 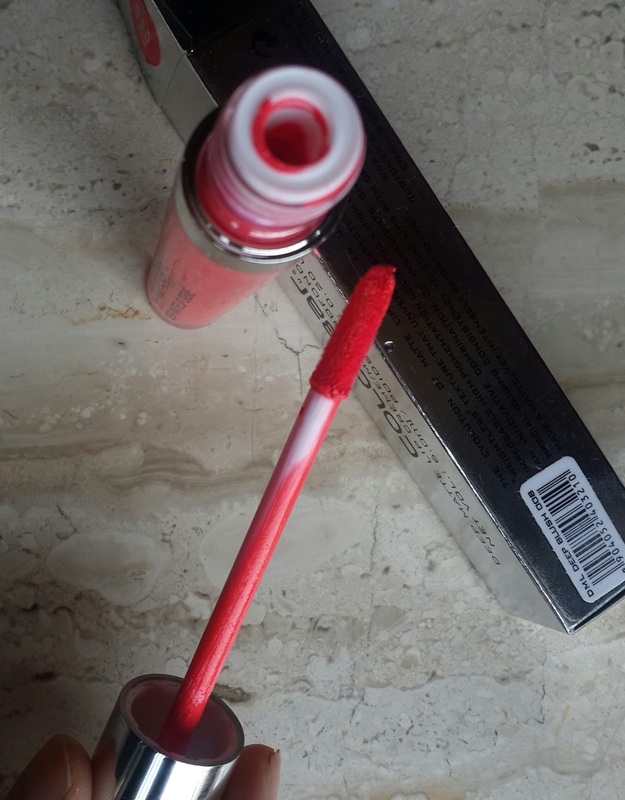 It also has doe foot applicator and color of lipgloss is visible through transparent tube. 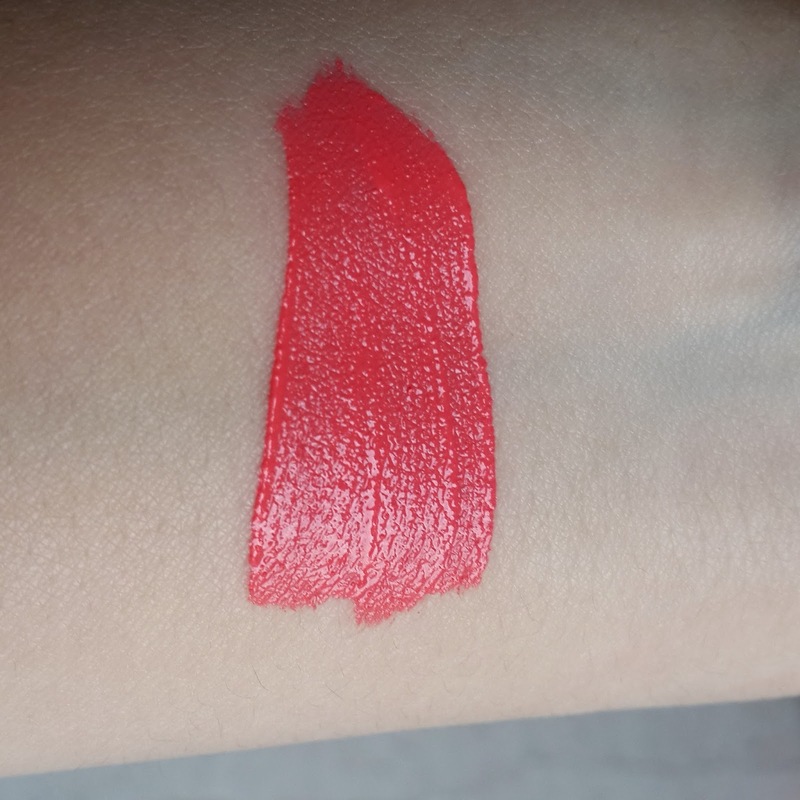 I loved the color its more of bright pink coral shade it can go on well with warm and cool tones both and it can look best on fair skin tones. There is no shimmer or sparkles in it and no smell. I think it’s a beautiful color to wear in spring. On application it has got most creamiest and smooth texture. Glides on easily but does not give even application i had to reapply it. The color is same as it appears in tube bright and intense . You don’t require lipbalm as it already has creamy texture. More then gloss I found it to be like liquid lipsticks which does not make lips feel drier but at the same time also gives matt finish to lips. Color payoff is excellent and it gives opaque rich color to even pigmented lips. Once It dries of it does not smudge and it lasts around 8 hrs including meals. It does bleed and also leaves pink stain behind. You have to be careful in application as it can get lot of product and will take time to dry out. It does not have any hydrating or moisturising properties. You can build this color up by starting with little product and can go as bold bright you want. It also made my lip appear fuller. One swipe is enough for getting a perfect color. You have to be careful in application as it can get little messy. 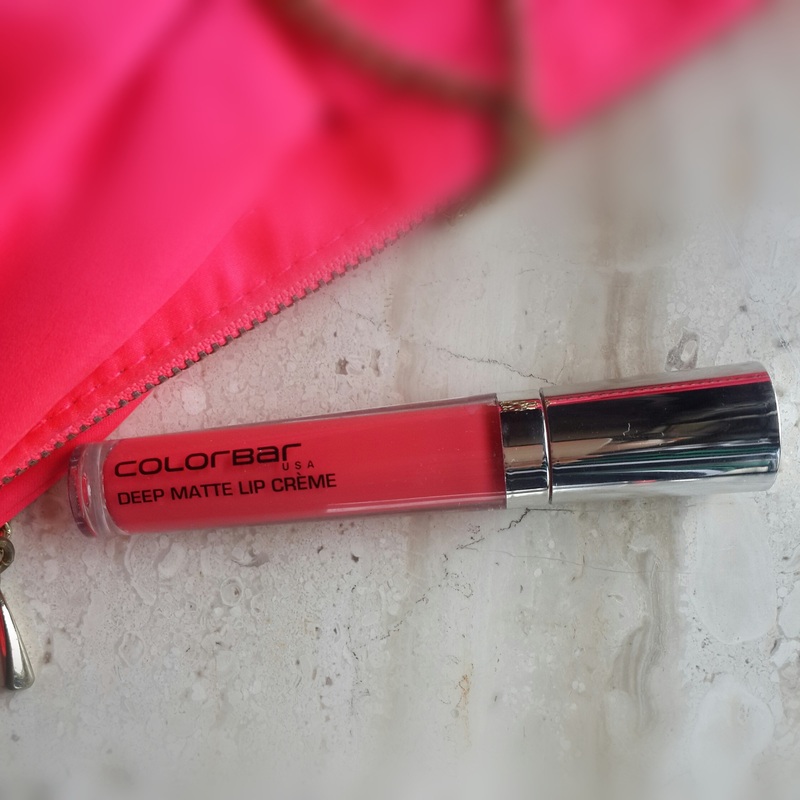 Overall I loved the product as well as color its bright intense bold color. if you are looking for some bright creamy matt lip colors for spring this can be good to buy.